Not sure what item to get for your family member or friend? 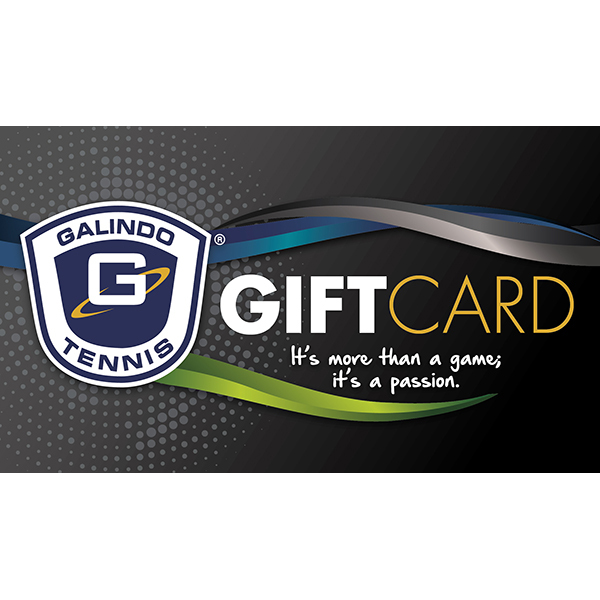 Well, you can purchase an electronic gift card and receive it via email instantly! Spread the Galindo Tennis love with an electronic gift card today! They can use it for any academy program or private lessons. 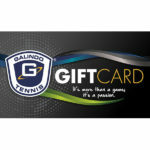 Galindo Tennis Cards never expire and are easy to use.